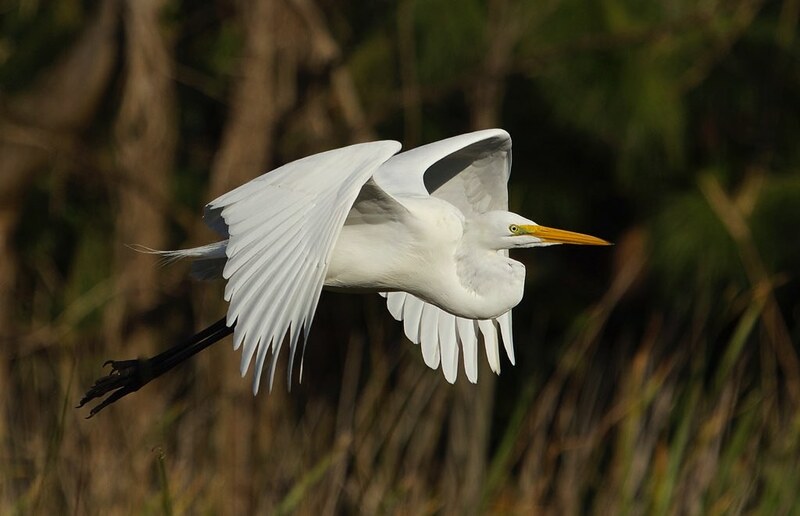 My flickr contact Bill Eaton caught this egret in the perfect flight pose with his Canon 7D II. Wow. I agree Lula. Click on his tag to see more of his work at this site, or click through on his name of the image to see more of his work up on Flickr. I’ve been following him for a long time, he’s got a great eye for birds.